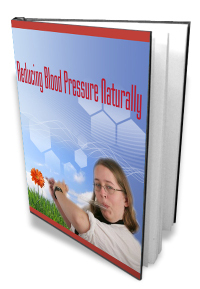 DOWNLOAD THIS MONTHS eBOOK REDUCING BLOOD PRESSURE NATURALLY and YOUR BONUS EBOOK. To download your e-book please right click the link below (left-click will open the e-book in Acrobat Reader). Make sure you have Acrobat Reader installed! When prompted Save As to your Desktop or any File of your choice. 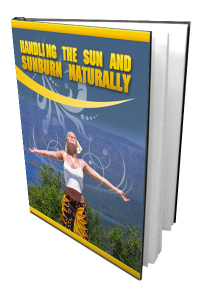 If you have a website and want to sell this eBook, you may want to purchase Resell Rights for $19.95. You may change the files which ever way you want and put your name as an author, but you may NOT give this eBook away for free! NOTE: This eBook is for your personal use only. You DO NOT have Resell or Giveaway Rights to this product.